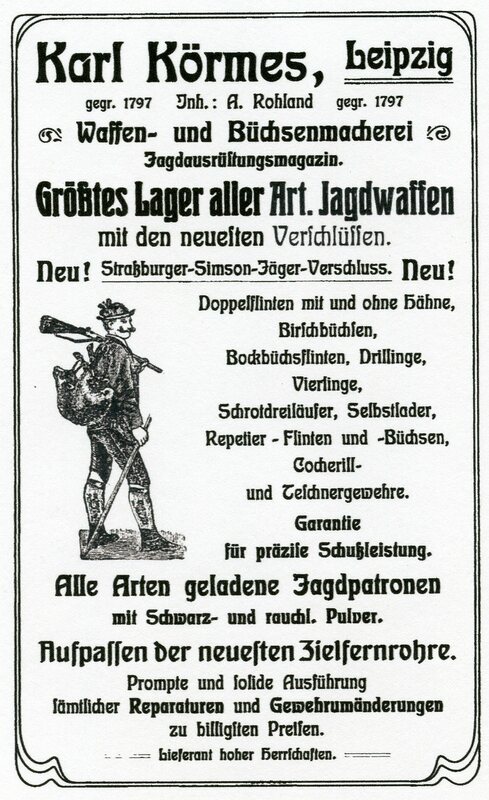 This ad was found in the 1905 of Deutsche Jagd und Deutsche Fürsten by Fritz Frezel. 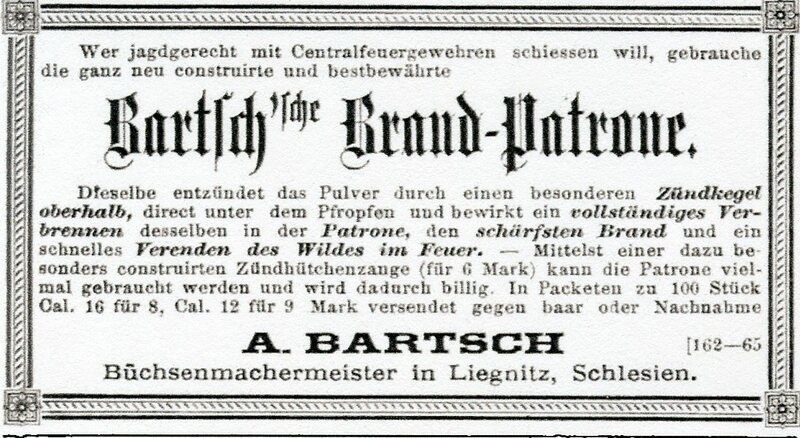 The firm Karl Körmes was still in businmess as late as 1949. 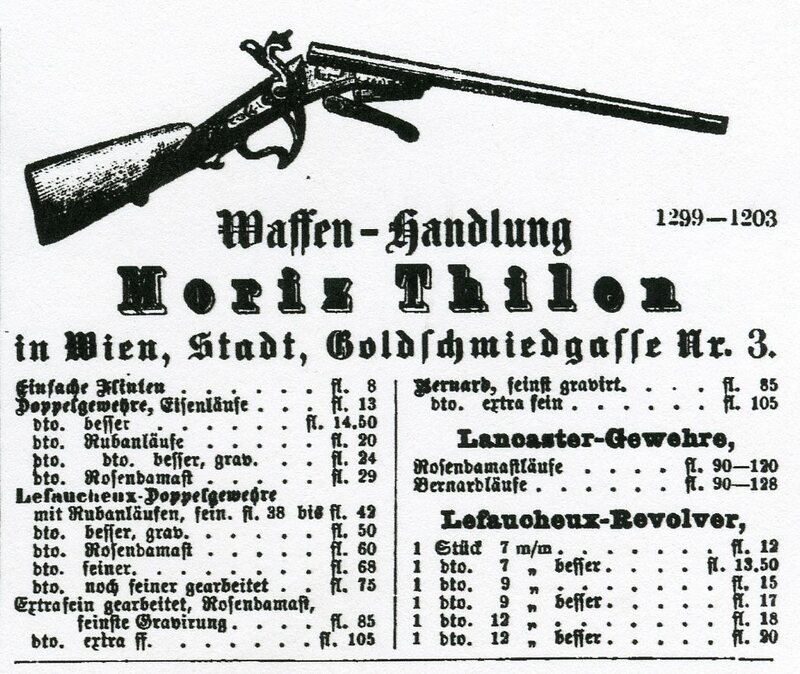 They were mainly dealers of waffen made by others.